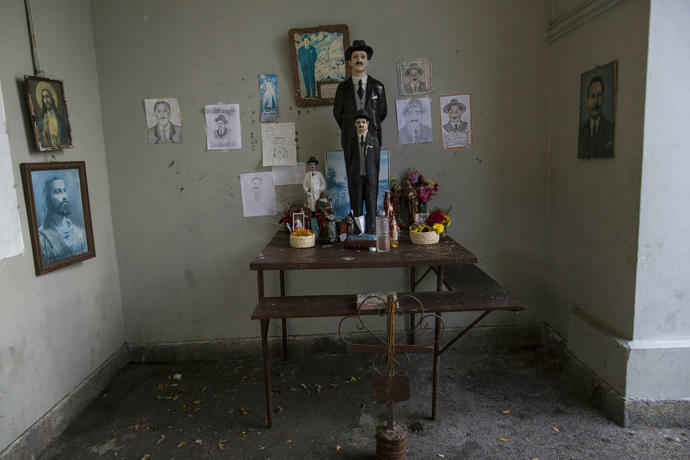 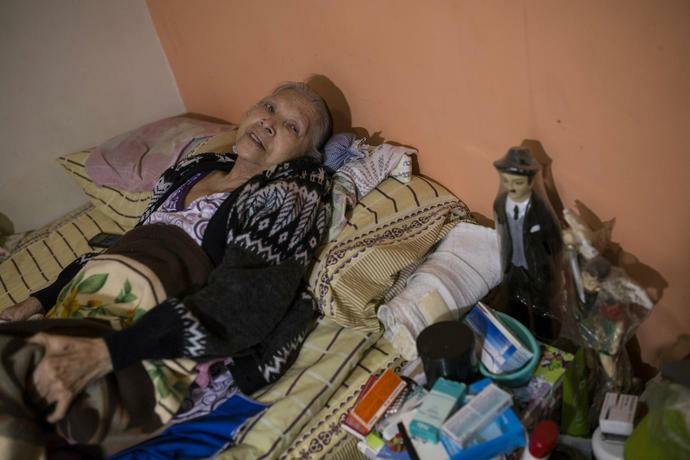 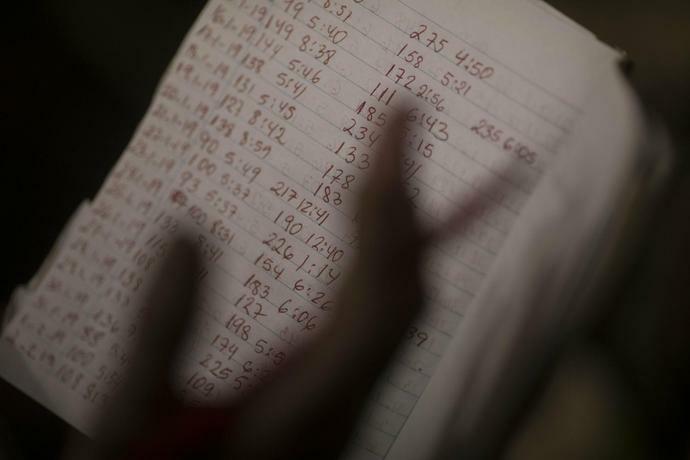 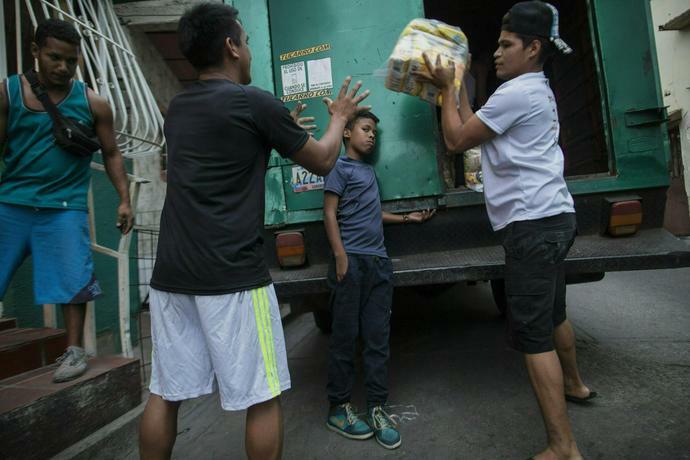 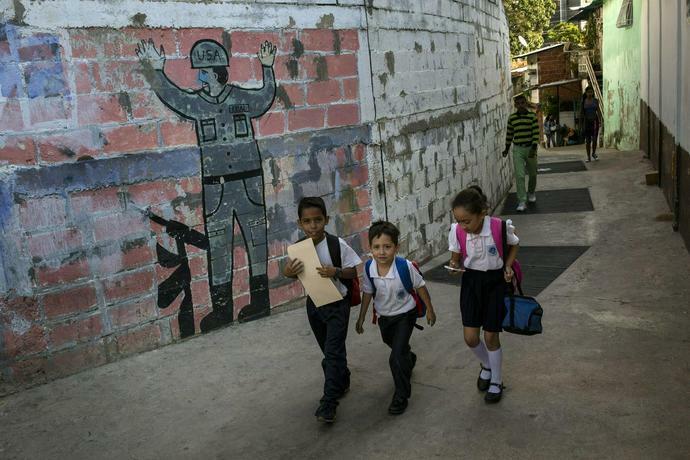 CUCUTA, Colombia (AP) - For Anahis Alvarado, whose battle with kidney failure has become more desperate as Venezuela sinks deeper into crisis, the prospect of bringing in emergency medical and food supplies can't come soon enough. 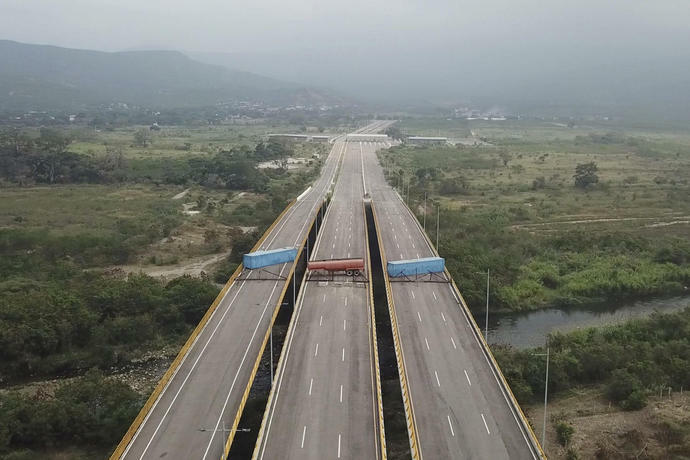 The aid convoy is seen as a key test for Juan Guaido after the opposition leader declared himself interim president in a high-risk challenge to Maduro's authority - a move that has the backing of almost 40 countries around the world. 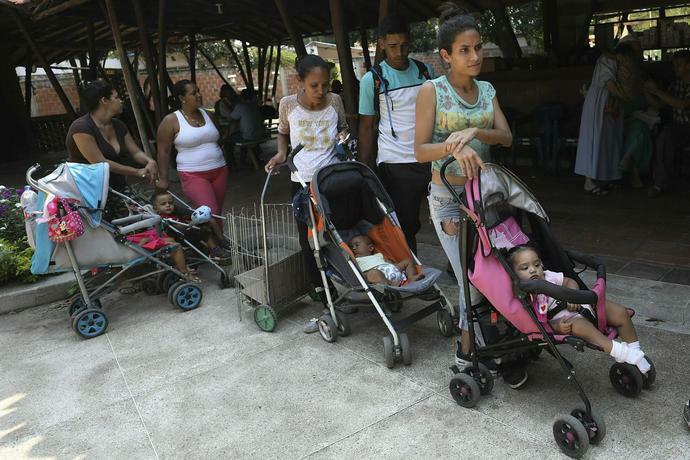 The show of bravado alarmed some international relief organizations, which worry the real intention is to lay bare Maduro's obstinacy and build the case for military intervention on humanitarian grounds - a worst-case scenario that would pile on even more hardships. 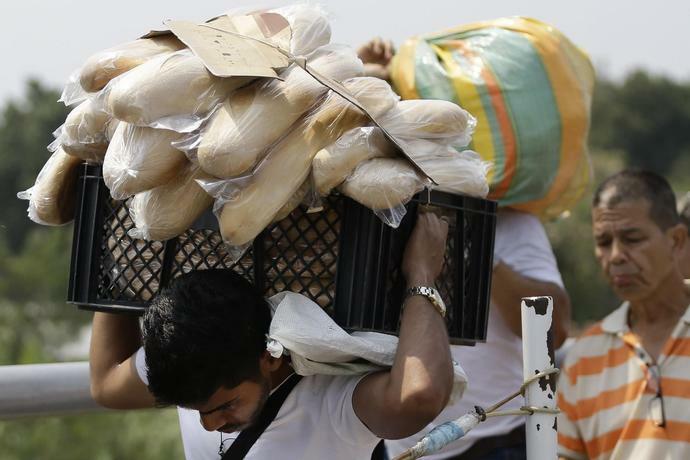 Bolton said he was responding to a request from Guaido, who announced at a rally last weekend that he was setting up three collection points - in Cucuta, as well as others in Brazil and the Caribbean - to receive the aid. 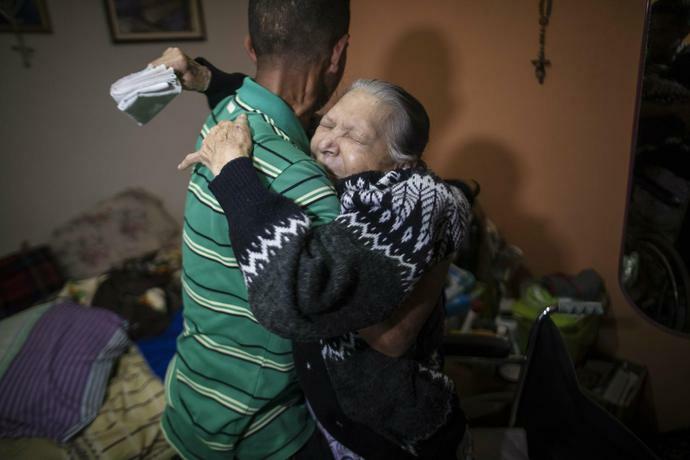 Associated Press writer Joshua Goodman reported this story from Caracas, Venezuela, and AP writer Christine Armario reported in Cucuta, Colombia.